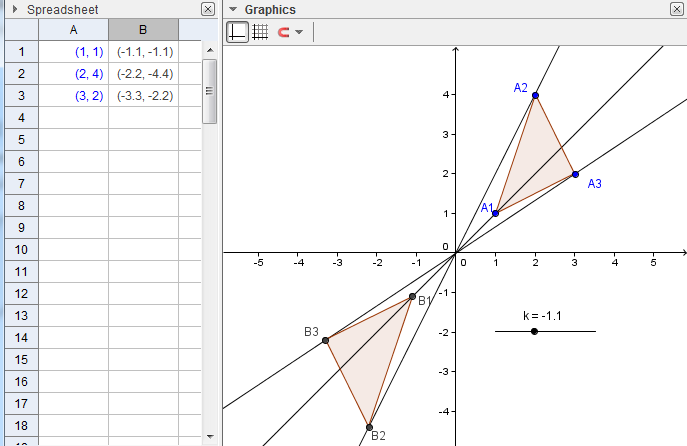 This is the 31st GeoGebra Tutorial of the GeoGebra Intermediate Tutorial Series. 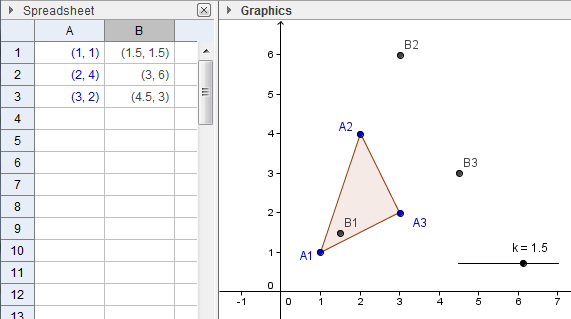 If this is your first time to use GeoGebra, you might want to read the GeoGebra Essentials Series. 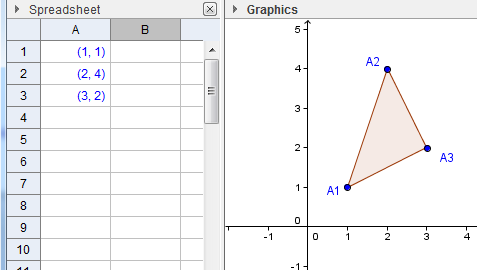 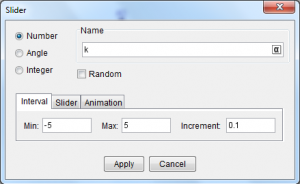 In this tutorial, we are going to use GeoGebra to simulate paper folding. We will represent a rectangular piece of paper with corners ABCD and drag the upper right corner (vertex B) anywhere inside the rectangle.